We saw this study from HubSpot the other day, and it reinforced what we know –and what, fortunately, many of our clients also understand: good marketing requires patience. 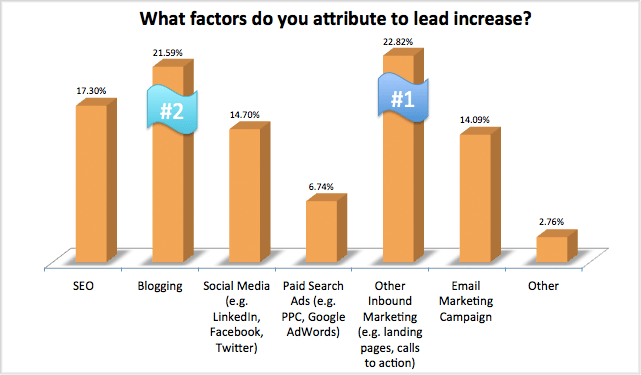 However, the more inbound marketing a company implements, the sooner they enjoy the benefits of lead generation. Refining your message and getting it out through the right blend of marketing channels takes time. And once your message is out there, it takes a while for it to go through the rinse-and-repeat cycle of multiple exposures that your key buyers need in order to form an opinion and make a purchasing decision about your product or service. 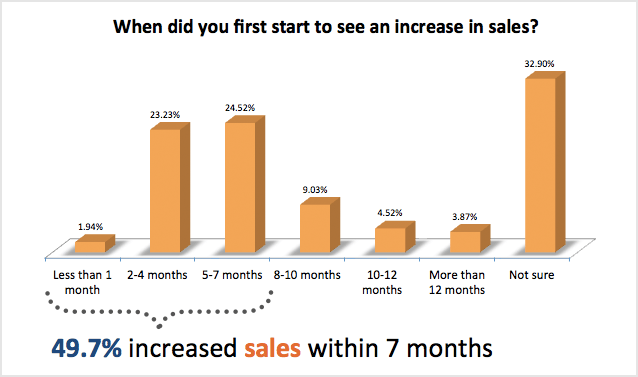 But not seeing an immediate sales bump does not mean your message isn’t being received; the buying cycle for most businesses is long and needs time to go through the essential channels before you will likely hear from a prospect. Many companies take a year or more to make a buying decision. However, increasing the amount of inbound marketing can result in increased website traffic in an average of 7 months. What is inbound marketing? This category includes website content development, blog posts, engaging people through social media, and implementing Search Engine Optimization. Our clients observe that increased marketing and PR activities result in not only increased website traffic, but also in more leads from better qualified prospects. And once we implement a consistent marketing and public relations program, these increased leads become a regular thing. Want to talk about your marketing strategy? We’d love to help you enjoy the results of a solid integrated program! Drop us a line at kyliew@pwmginc.com.